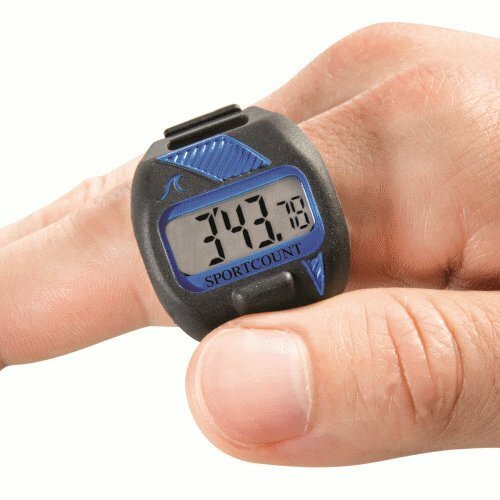 We invented SportCount timers so you can count laps with only one hand. Why does that matter? 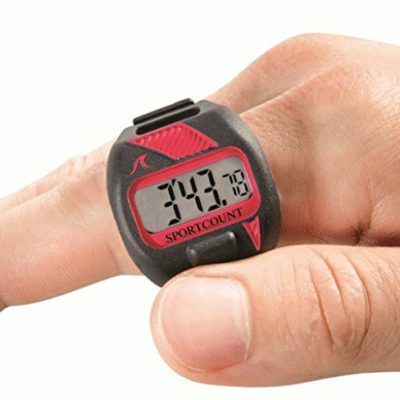 SportCount’s patented design is a breakthrough because it means athletes can get immediate feedback on lap count and lap times without interrupting the natural flow of exercise. It also means you don’t have to struggle to remember what lap you are on. You can relax and think about something else! SportCount’s streamlined, waterproof design can help you improve sports performance and have more fun while you’re at it. The product descriptions below can help you decide which model is best for you. You can also click here to see a video of how SportCount products work or here to see how other people are using SportCount products. 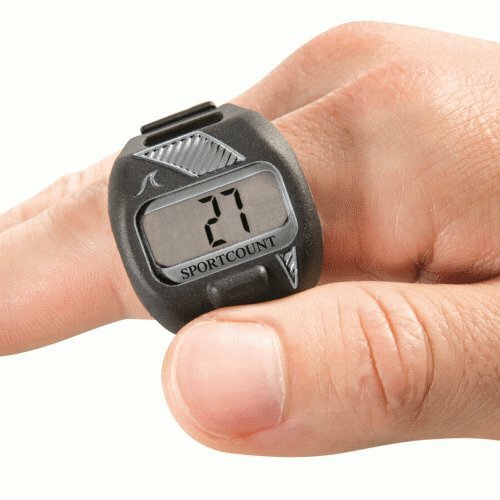 The SportCount 200 is our top of the line model for competitive athletes, coaches, and racers who want to record multiple lap times. The Sportcount Combination LapCounter and Timer combines lap counting and timing capability. The LapCounter is an excellent counter for lap swimmers and runners. Counts down from whatever time you program. The Stopwatch model is great for anyone who wants a convenient way to time anything. 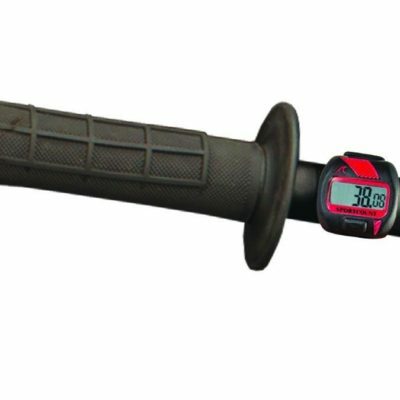 The SportCount Bike Timer is designed to work on a bicycle, dirt bike, or motorcycle.